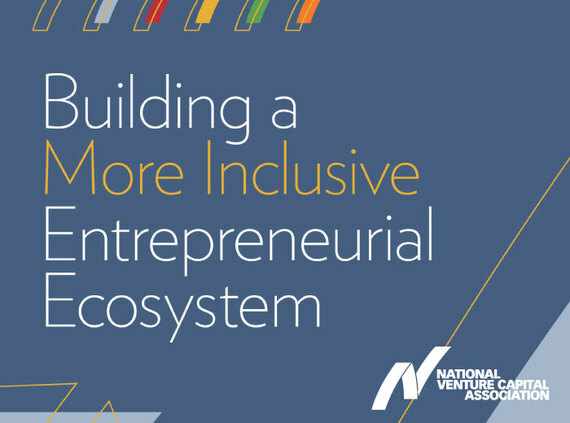 This summer, the National Venture Capital Association released their first comprehensive report on diversity and inclusion in the venture capital space. Titled simply, "Building a More Inclusive Entrepreneurial Ecosystem," the report is both a celebration of how far the industry has come, and a clarion call that there is much more work to be done. 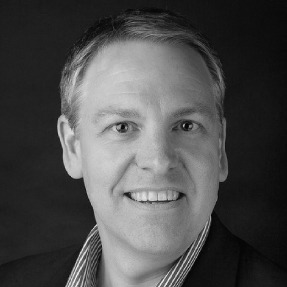 As a founding member of the NVCA Diversity Task Force and the current Chair of the organization's Alumni Council, this report is very important to me. It's also very important for JumpStart, the Cleveland-based non-profit venture development organization I lead, which manages three separate investment funds--including one dedicated specifically to funding female and minority entrepreneurs that was featured prominently in the report. But this NVCA Diversity Report should also be important to you, because it is part of an important shift in the thinking of the entire venture capital industry as well as the U.S. economy. Perhaps the shift came from watching our younger generations--who are both larger and more diverse than any that have come before. Or, perhaps it's the recent resurgence of racial strife that has reminded us just how fragile and modest our progress as a nation has truly been. Or, maybe we are now finally realizing that our industry, and our national economy, will never be as strong as it could be if we don't start acknowledging, developing and leveraging the full spectrum of our increasingly diverse population. However it happened, we now seem to be getting it. Of course, "getting it" isn't the same as "fixing it." But something is different now, I can feel it. The fact that the venture capital ecosystem is finally starting to "get" the importance of diversity and inclusion is significant, because for the last five decades it has been entrepreneurs and venture capitalists who have driven our national economy toward our largest areas of opportunity. Think where our economy would be without the entrepreneurs and VCs who fueled the development of the semiconductor, biotech or internet industries. Every time the venture capital ecosystem acts upon significant opportunities that come along with solving complex problems, they find a way to dramatically advance progress that benefits our entire society. That's why the NVCA Diversity Task Force and this inaugural diversity report give me so much hope. I believe they do more than just signal that greater progress and positive change is on the way--they are a commitment of sorts to help make this happen. Today, we more clearly see, and are truly beginning to understand, the diversity and inclusion gap. And now, we are sensing the incredible opportunity that can be seized by addressing these challenges day-by-day in order to generate financial benefits for everyone. Intel Capital's Diversity Fund, JumpStart's Focus Fund, Hackbright Academy and Camelback Ventures--these are just a few of the great stories in the NVCA's 2016 report. But they are only the beginning. Today, I can say with confidence that our industry has recognized diversity and inclusion for what it really is--pure, unfiltered economic opportunity that when fully realized, will transform the way we think about almost everything we come into contact with. And if there is one thing the venture capital ecosystem understands--it's how to seize significant opportunity to generate transformative benefits for the U.S. and the world.